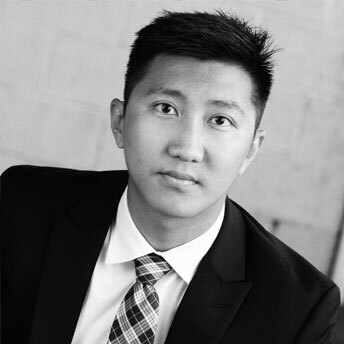 Curtis Chu is an Associate of Auxo Investment Partners. As an Associate, he focuses on financial and operational due diligence for the acquisition and management of North America-based middle market companies. Mr. Chu holds a BBA from the University of Michigan Stephen M. Ross School of Business where he graduated with High Honors. He is fluent in Mandarin and resides in Grand Rapids, MI.